Rapunzel – Her dress may require some interesting color-changing techniques that I haven’t used in a while (or perhaps some fun needlework in the skirt! ), which may cause a little bit of delay, but the thing I’m most concerned about is her hair. All. That. Hair. 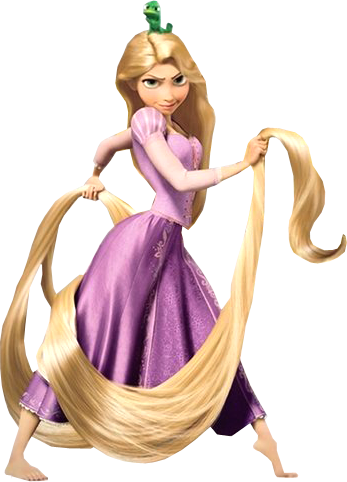 If I can finish Lottie’s hair tonight, then I can also start working on Rapunzel! Details to come! 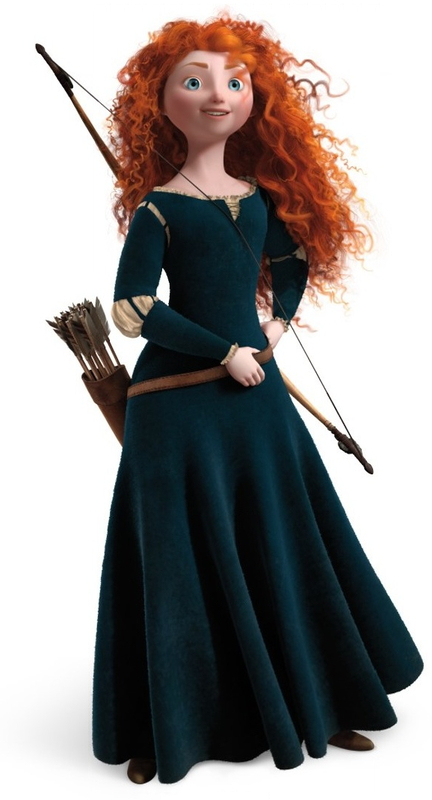 Merida – After working through the tangled mess of Rapunzel’s hair (see what I did there? ), I know I’ll be relieved to get to Merida. Most of her pattern (and, in fact, the doll) is already complete; all that is left is her crazy curly hair, which I fear will involve the making of a hundred crochet spirals needing to be sewn on separately… Perhaps I won’t feel much relief after all. Anna – Hooray for a hairstyle I can do! (Maybe.) 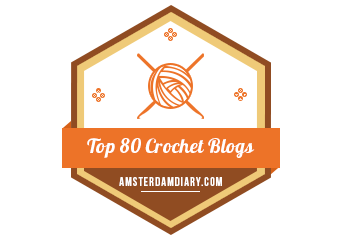 I am really looking forward to the needlework on her dress–I might even venture into embroidery floss! 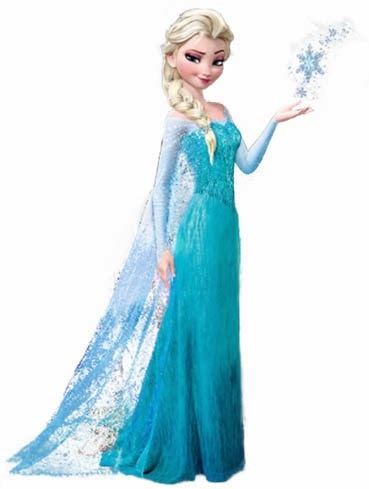 Elsa – Both her hair and her dress will be interesting endeavors. 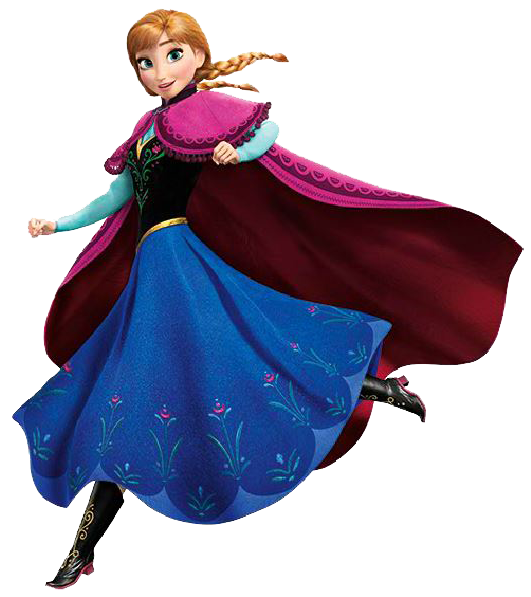 If the method I am thinking will work for Anna’s hair actually works, then perhaps Elsa’s hair won’t be too difficult. After all, instead of two braids, there’ll be one! I also have some really neat beads that I may try to incorporate into her outfit to add a little bit of sparkle and pizzazz. Bonus: Because Disney now owns the Star Wars franchise, one could argue that Leia is also a Disney princess. I originally set out to create only the original Disney princesses. However, neither Anna nor Elsa have been inaugurated as official Disney princesses. 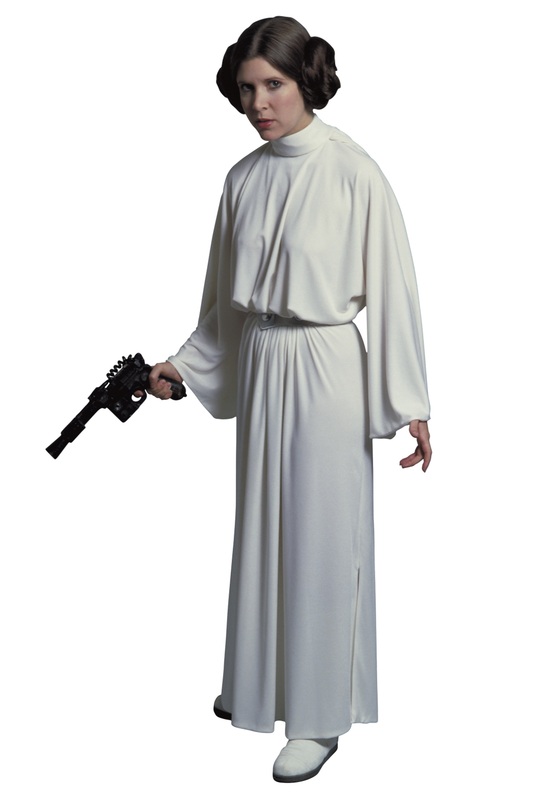 Ergo, why not Leia? What do you think? Yay or Nay on Leia? Tell me in the comments! Previous postThe Frog Prince Has (Finally!) Arrived! Absolutely!!! I’m excited to see what you work up! !